Perfect for anywhere attention or service is needed. 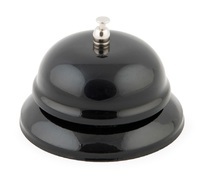 Traditional metal design with a very satisfying ping when pressed. 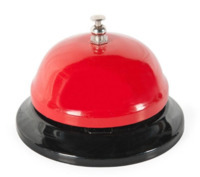 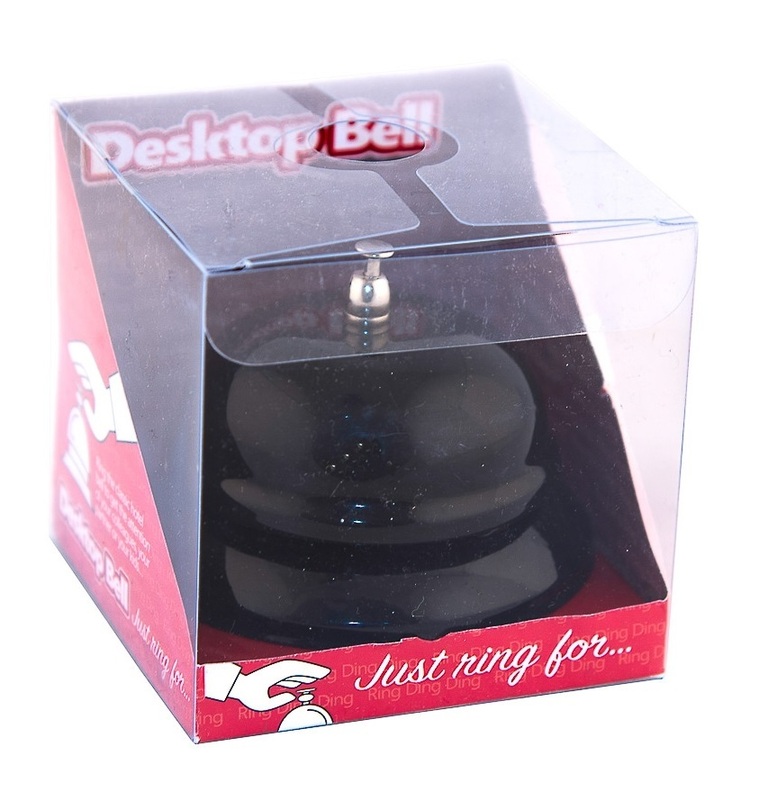 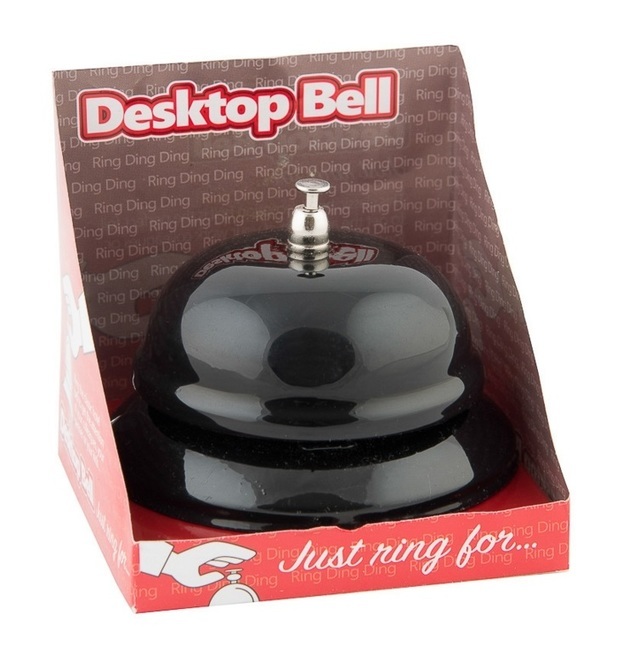 This robust and elegant looking bell comes individually packaged.